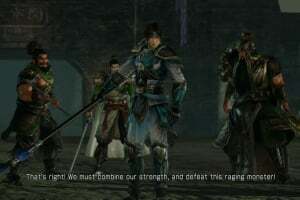 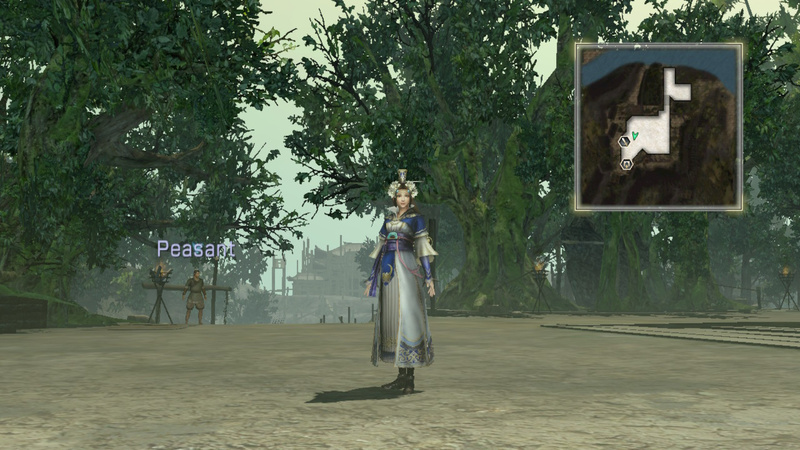 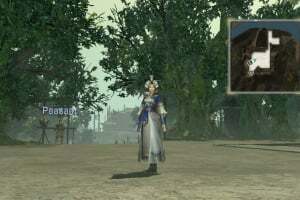 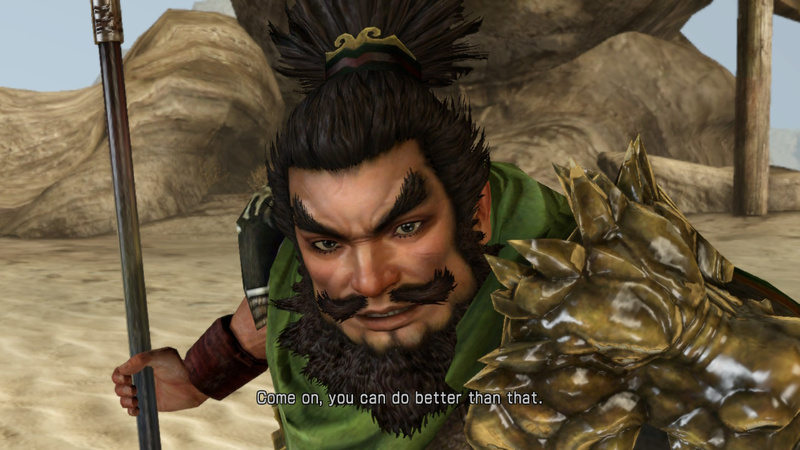 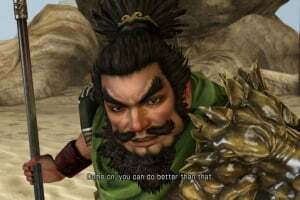 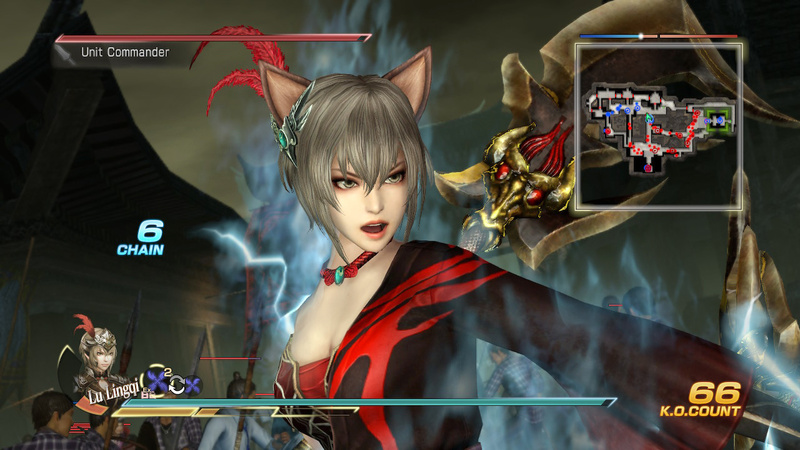 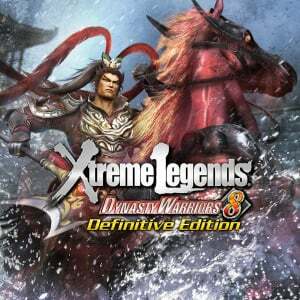 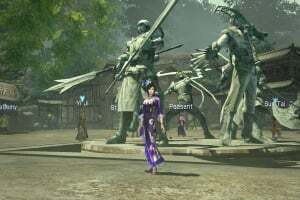 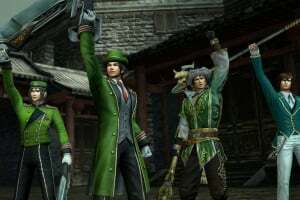 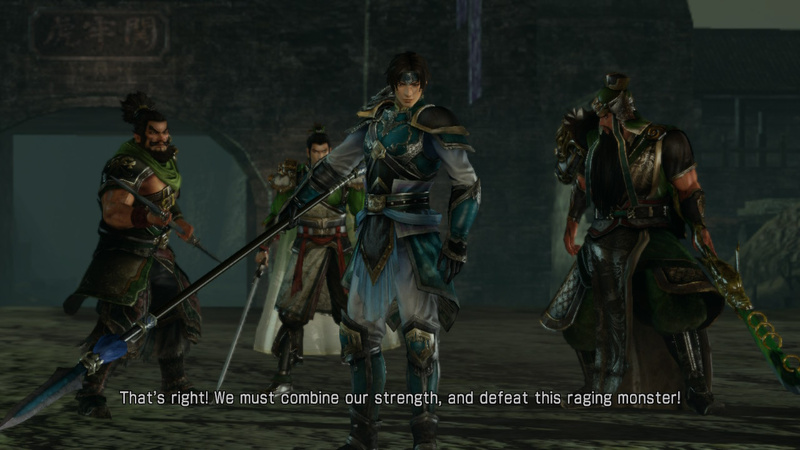 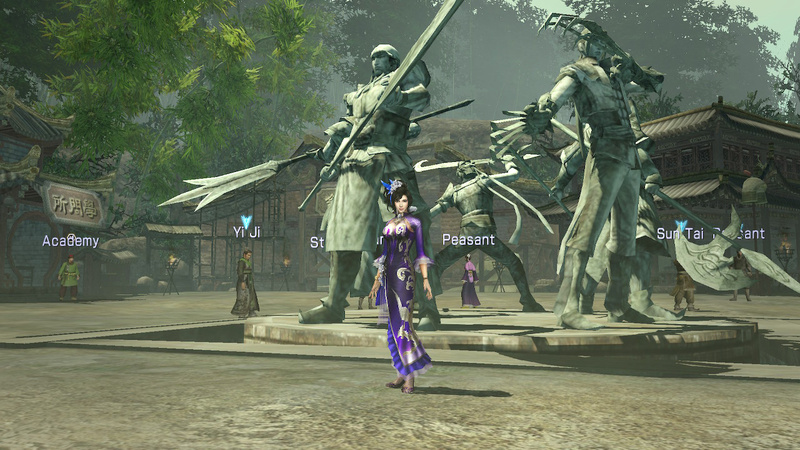 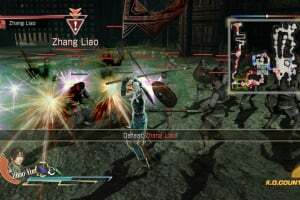 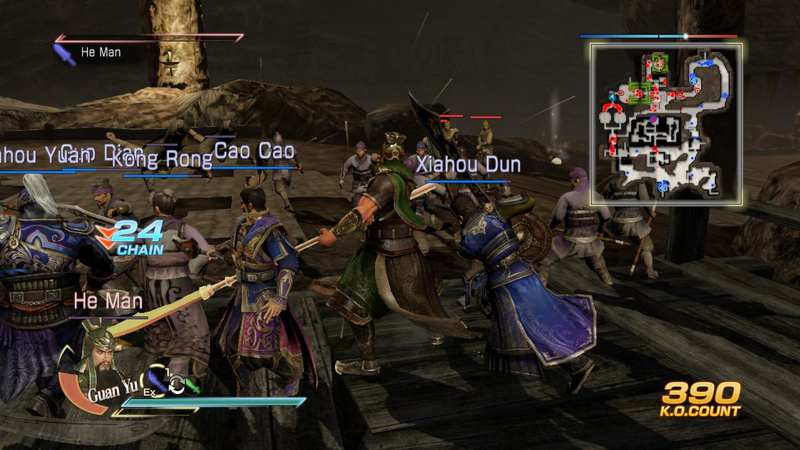 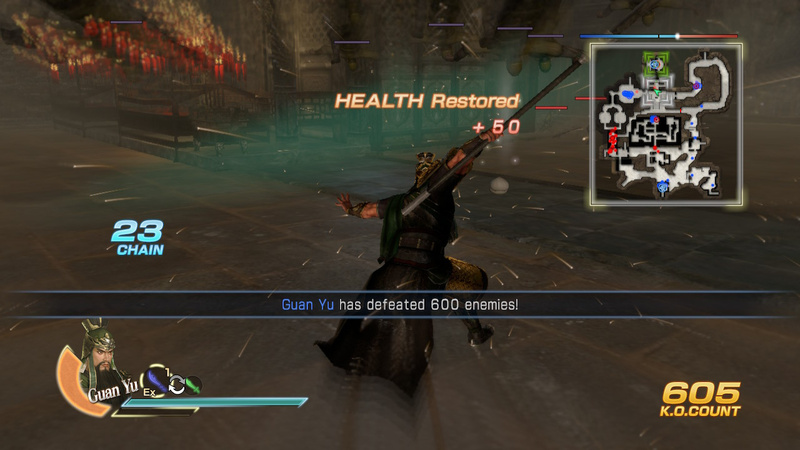 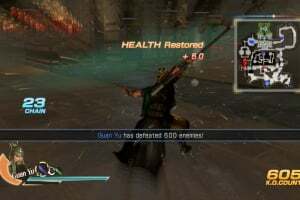 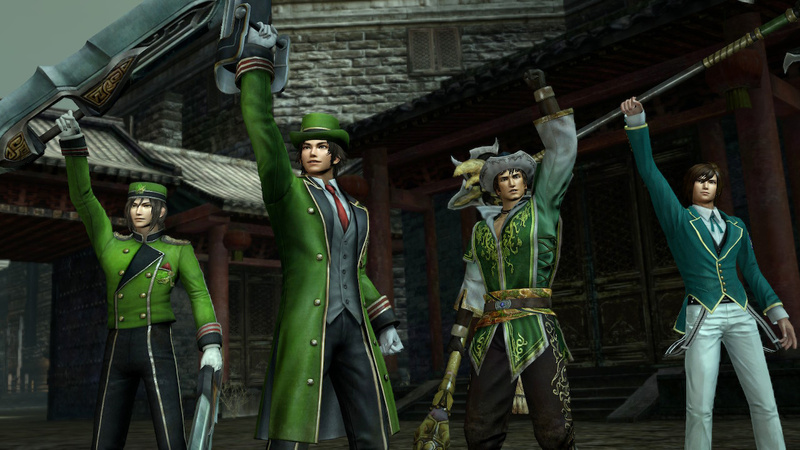 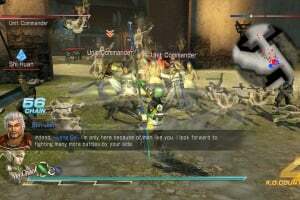 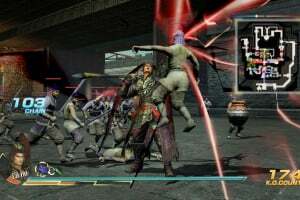 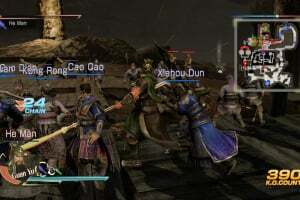 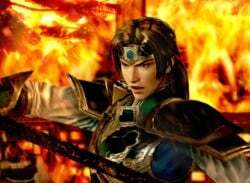 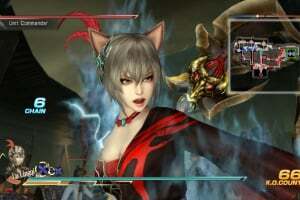 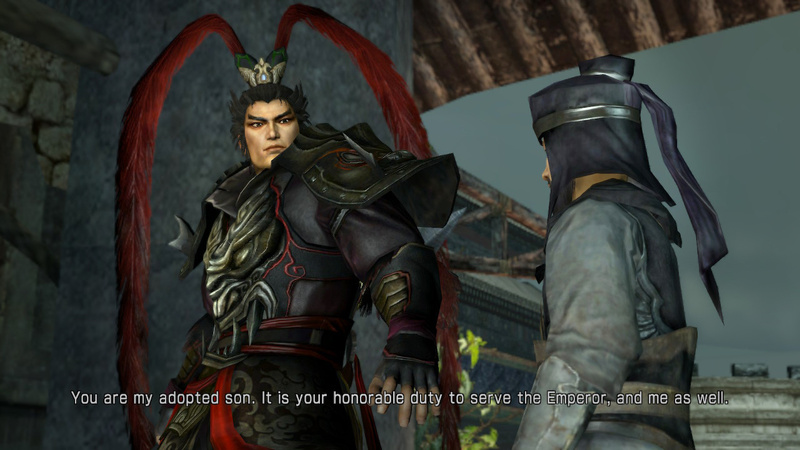 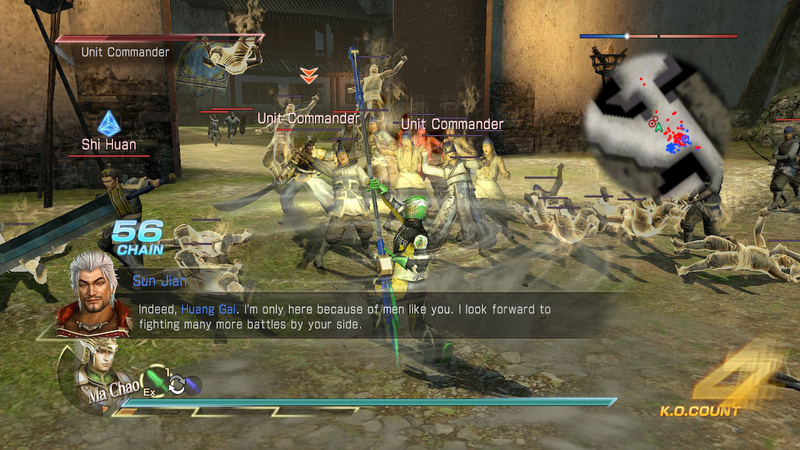 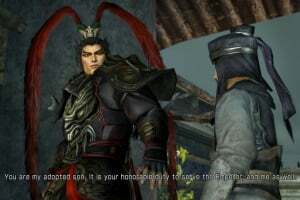 Includes the content from DYNASTY WARRIORS 8, as well as the additional features from DYNASTY WARRIORS 8: Xtreme Legends, in a single game. 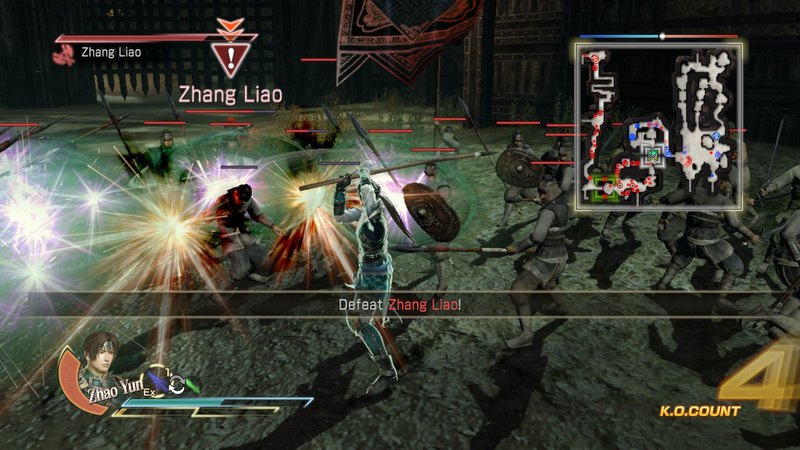 A plentiful variety of game modes that will have you keep coming back for more. 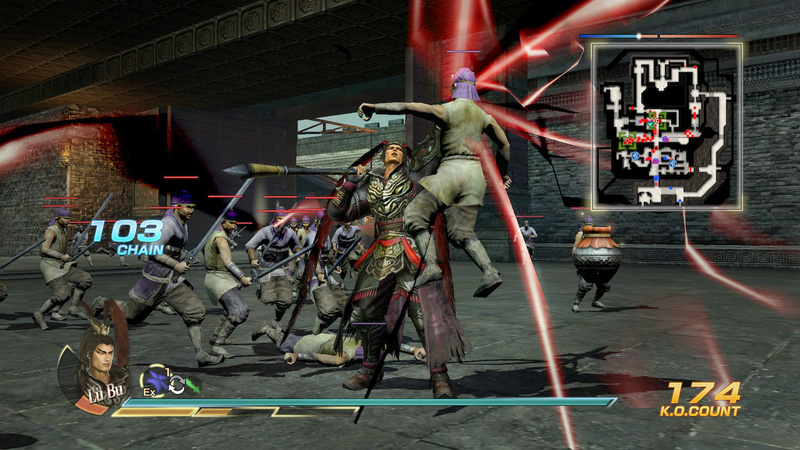 Includes all of the downloadable content from past versions of the game.